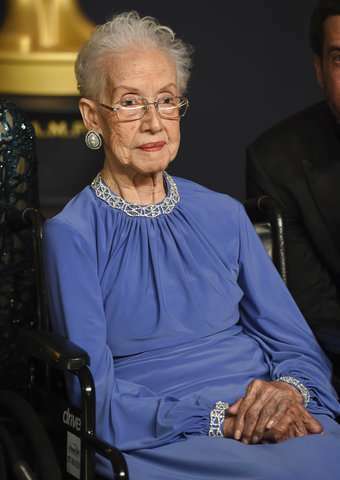 Katherine Johnson, the NASA mathematician whose calculations helped astronauts return to Earth, is being honored at her alma mater with a bronze statue and a scholarship in her time. Long before the digital era, Johnson worked as a human "computer" at the agency that became NASA, working in relative obscurity as an African-American woman. Her contributions were later recognized in the "Hidden Figures" movie, with actress Taraji P. Henson playing her role.